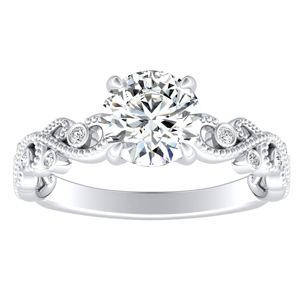 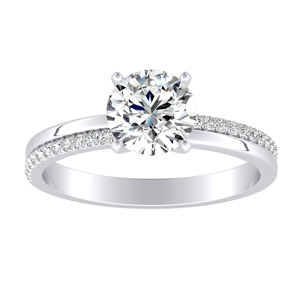 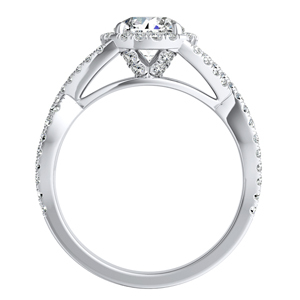 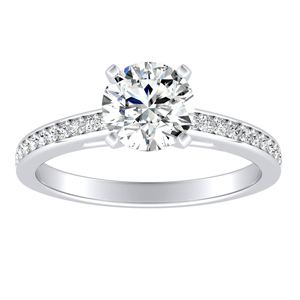 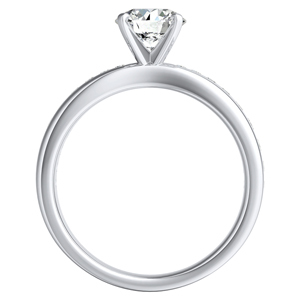 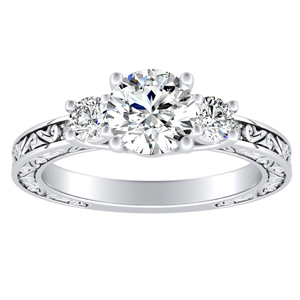 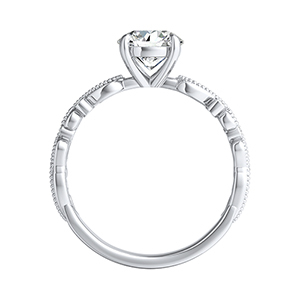 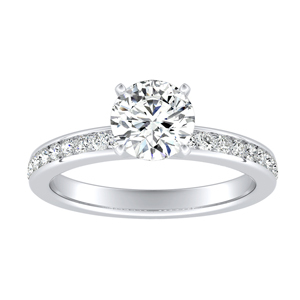 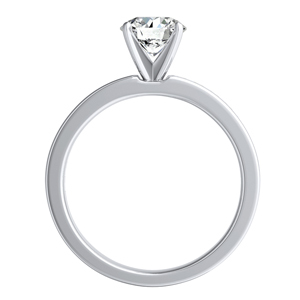 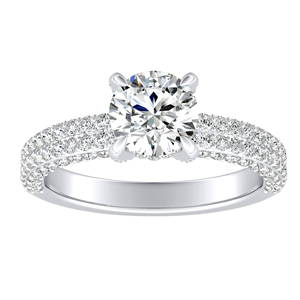 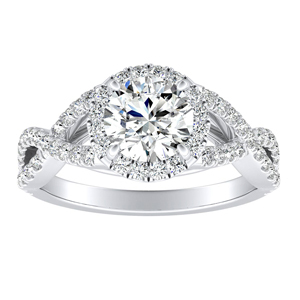 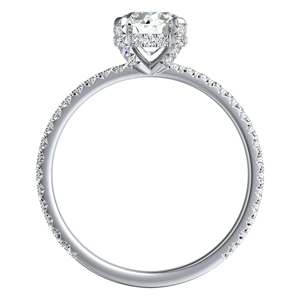 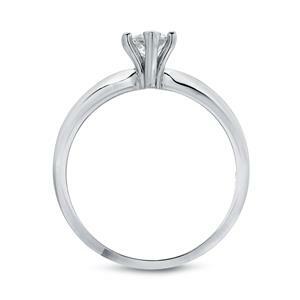 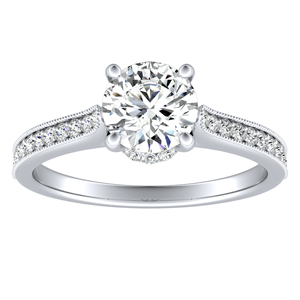 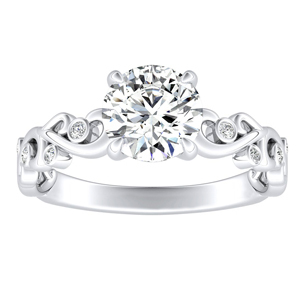 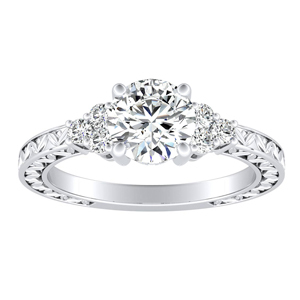 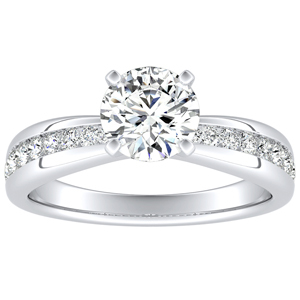 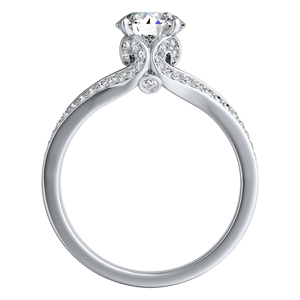 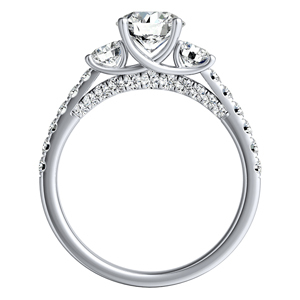 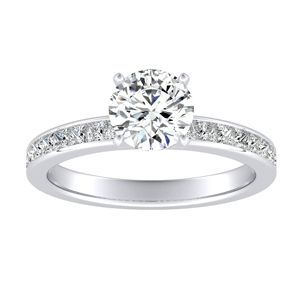 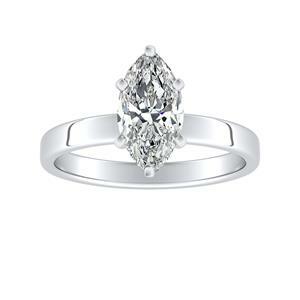 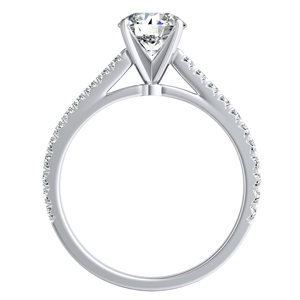 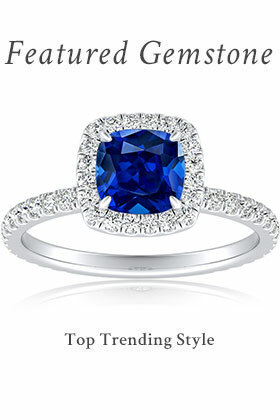 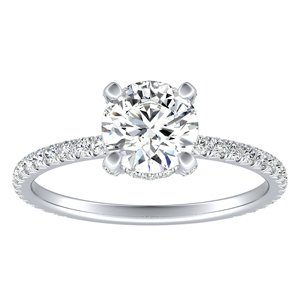 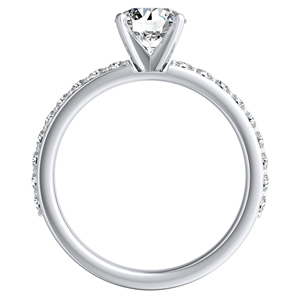 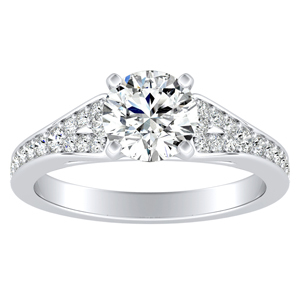 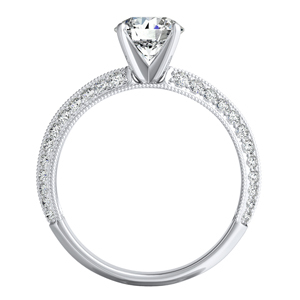 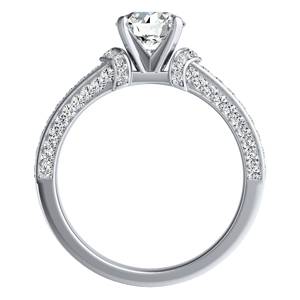 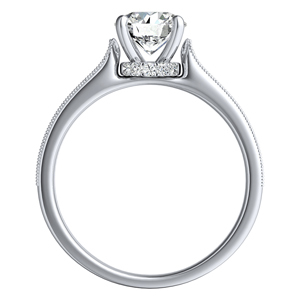 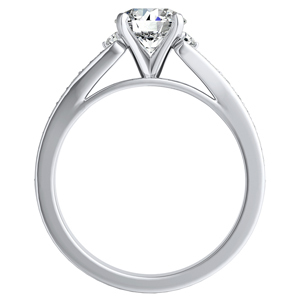 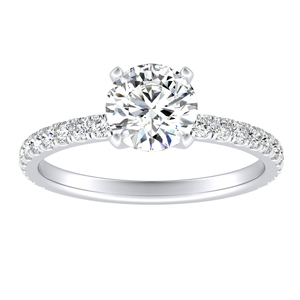 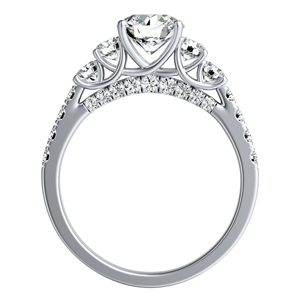 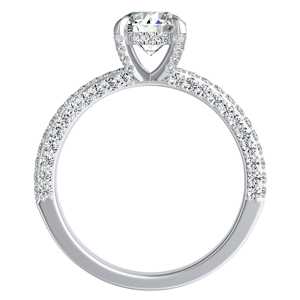 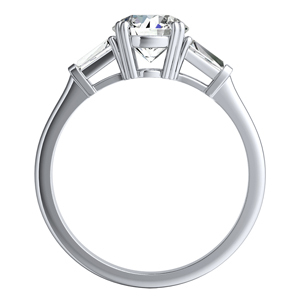 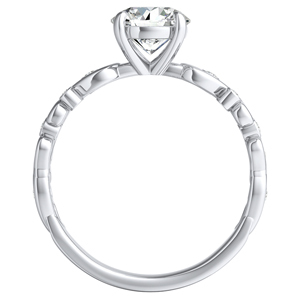 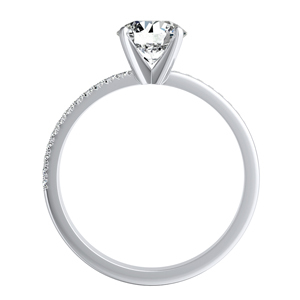 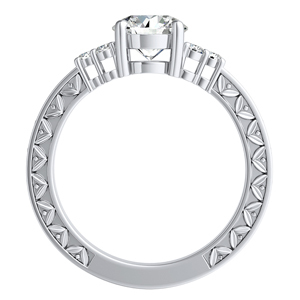 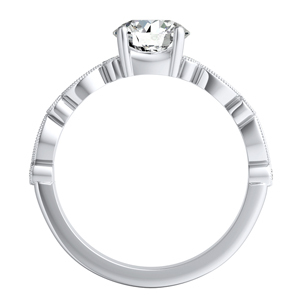 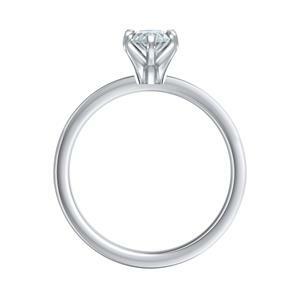 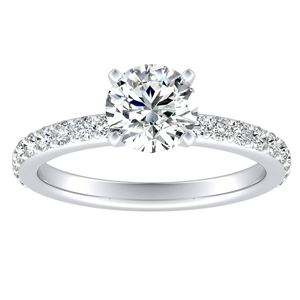 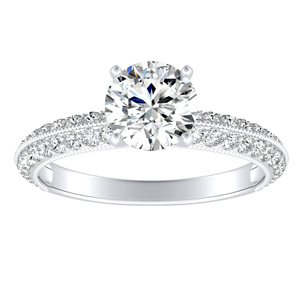 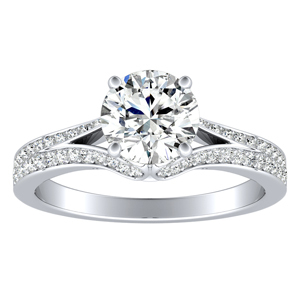 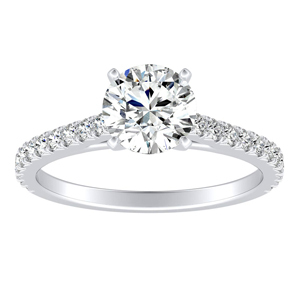 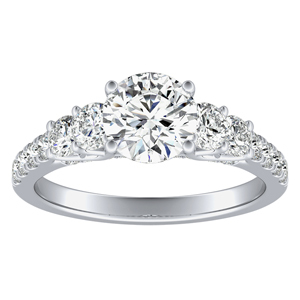 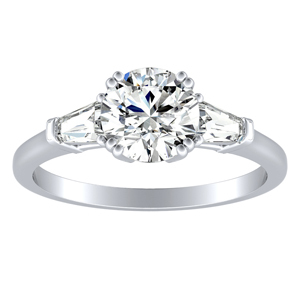 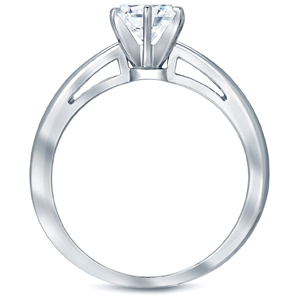 A classic engagement ring symbolizes style that is traditional and continues on. 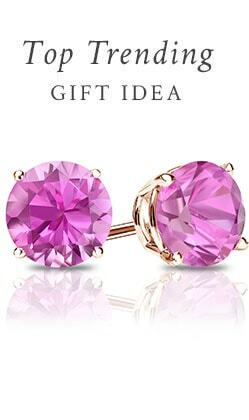 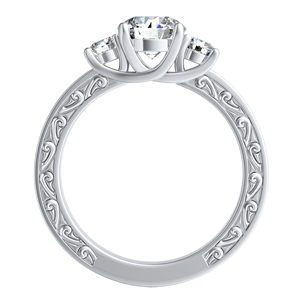 Just as your love, these designs do not go out of style. 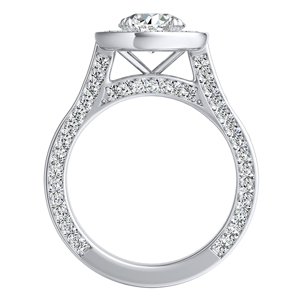 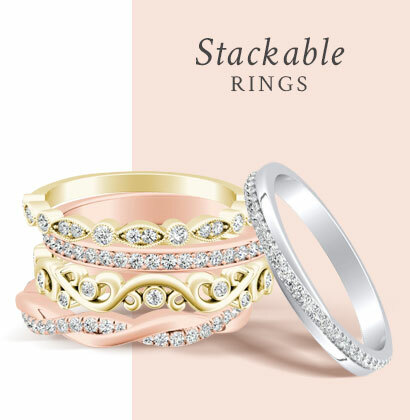 Each timeless setting combines the best of the past with the handcrafted precision of today’s innovations. 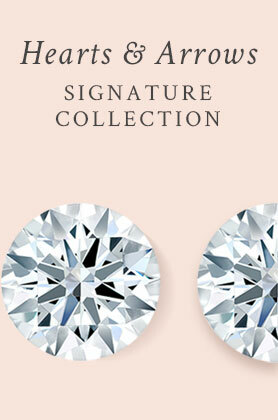 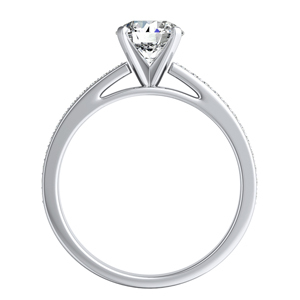 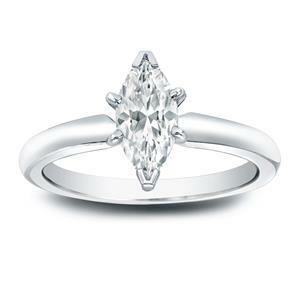 Select a fancy shape diamond center to add a touch of modern to a timeless design. 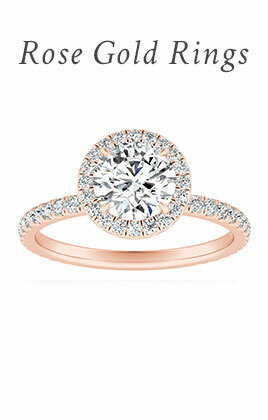 Choosing the right Classic Engagement Ring is a mix of taste, budget, personality, and style. 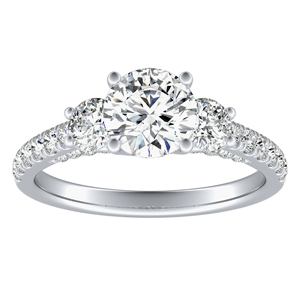 Just like the women who wear them, our diamond engagement rings are unique, and made to last a lifetime as a symbol of love. 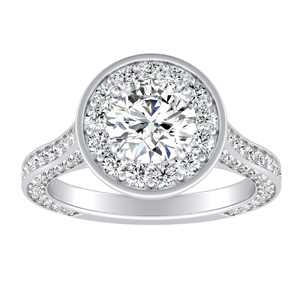 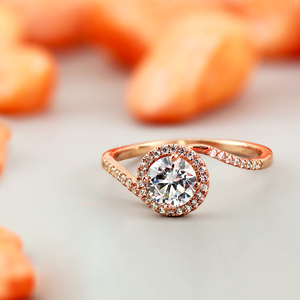 For us, nothing says “I do” quite like a classic ring. 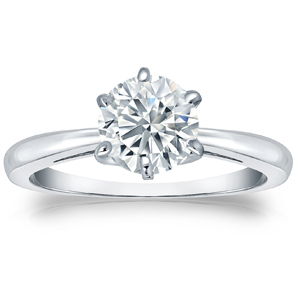 Defined by simplicity and sophistication, a traditional diamond cut with a no-frills design never goes out of style. 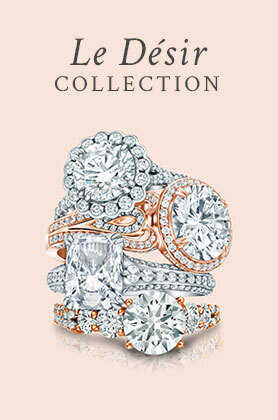 Trends come and go, but a classic diamond ring is forever. 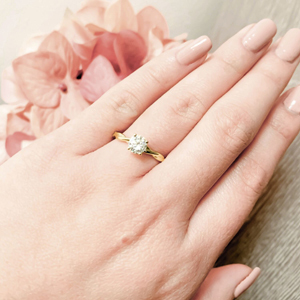 From round-cut to oval-shaped, emerald-cut, radiant-cut, and more…every one of our diamond engagement rings will be sure to have your love set in stone.